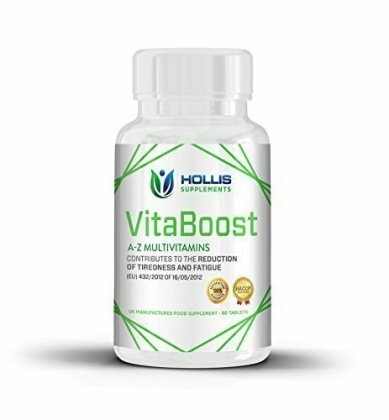 A natural energy boost, VitaBoost has been designed and formulated without the use of caffeine. With VitaBoost, you just take a single tablet and you instantly get a daily serving of the vitamins and minerals your diet might be lacking. It doesn't get any more convenient than that.The human body requires various vitamins and minerals on a daily basis to keep you alive, healthy and functioning at your best.